Hey everyone, Nicole here. 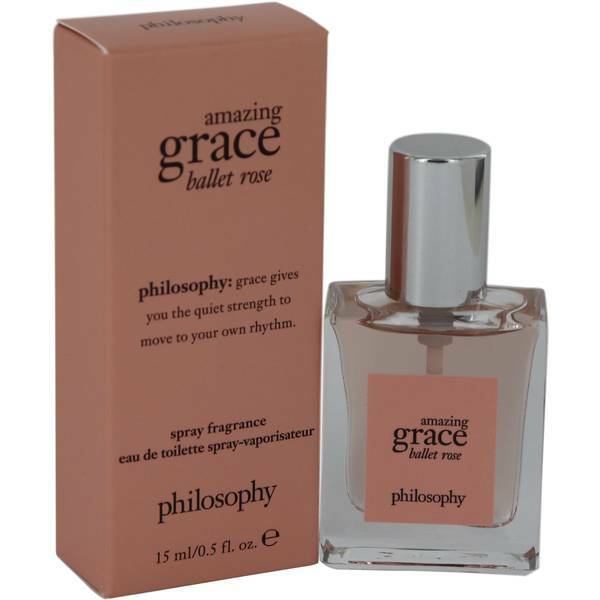 And today I'll be reviewing Amazing Grace Ballet Rose by Philosophy. This floral woody musk is dominated by a gorgeous rose note and first launched in 2017. 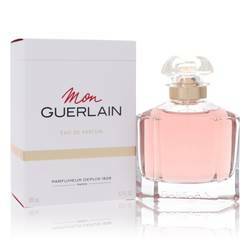 Besides that rose note, the scent is composed of notes of lychee, peony, wood, and musk. I love how soft it is. It's great as the bottom layer if you're into layering scents. I highly recommend it for spring and summer daytime wear. Well, that's all for today. I hope you enjoyed this review. Don't forget to follow FragranceX on Facebook, Instagram, Twitter, and Snapchat. And please subscribe to our YouTube channel. 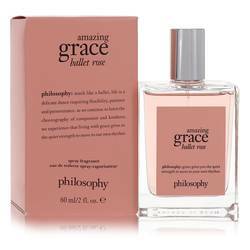 Amazing Grace Ballet Rose Perfume by Philosophy, Released in 2017, Amazing Grace Ballet Rose is a beautiful scent for women . This floral delight is a woody and musky experience designed to delight the senses and uplift your spirits. 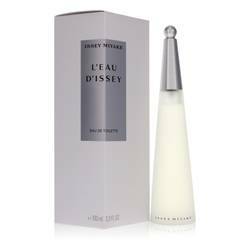 Wear this perfume during the spring and summer months to achieve its best effects. It should also be used during the day opposed to nighttime wear. The top notes center around the sweet fragrance of litchi. This gives way to heart notes of rose and peony. 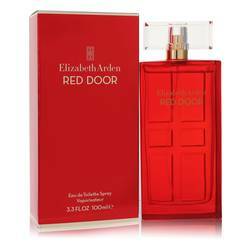 The Read More Read More flower-infused middle then leads into base notes of white musk and woody notes. 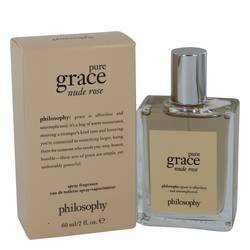 Cristina Carlino founded Philosophy in 1996 as a cosmetics company that focuses on body care, skin care and fragrances. The products take their inspiration from Carlino’s belief in the beauty of miracles and enduring curiosity. 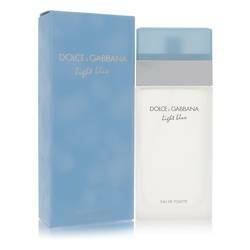 In 2010, the company began a partnership with Coty Inc. In order to produce accessible and affordable products, the business uses innovative technological and design methods to stay ahead of the curve. All products are original, authentic name brands. We do not sell knockoffs or imitations.